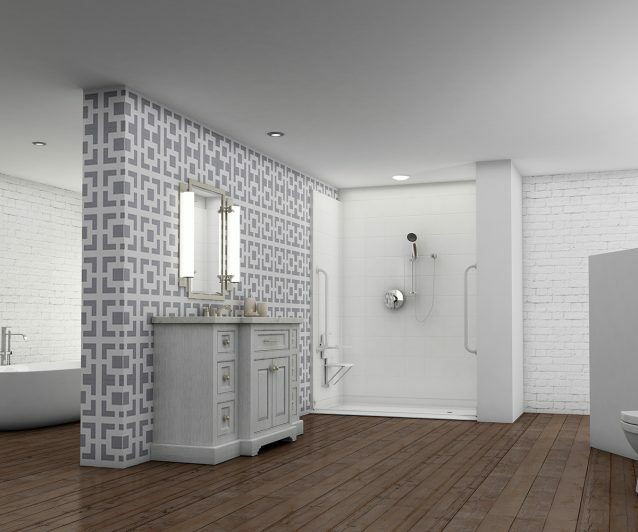 At Accessible Homes Inc., we’re proud to serve different types of consumers whose need for high-quality shower solutions differ based on the dynamics of the home and the desires for a design-driven bathroom that is as accessible as it is a pleasure to occupy. Our products were specially-designed to suit all needs and aesthetic tastes. Click on the consumer type that relates best to you below to see how our products can not only make your bathroom barrier-free and safer, but how they can make it feel more luxurious and stylish too.